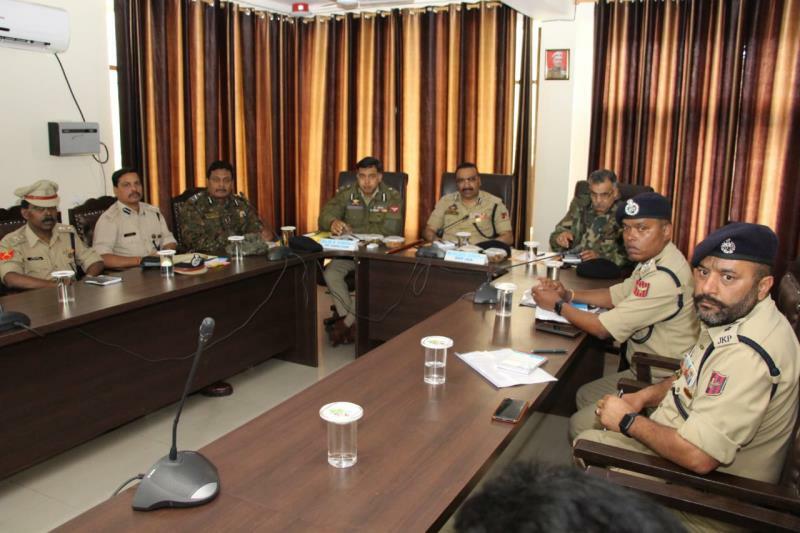 JAMMU, APRIL 12: Director General of Police J&K Shri Dilbag Singh has complimented the J&K Police and other security forces personnel for their coordinated efforts in conducting the 1st phase of parliamentary elections in the state.He has sanctioned welfare relief for the police personnel who were injured during law and order duty in the poll bound areas of different districts. 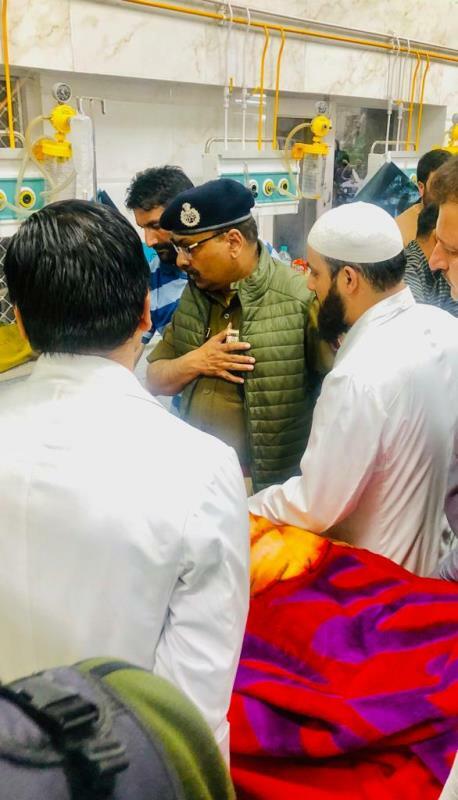 The DGP today visited Sher-i- Kashmir Institute of Medical Sciences Soura to enquire about the welfare of injured personnel admitted in the hospital. 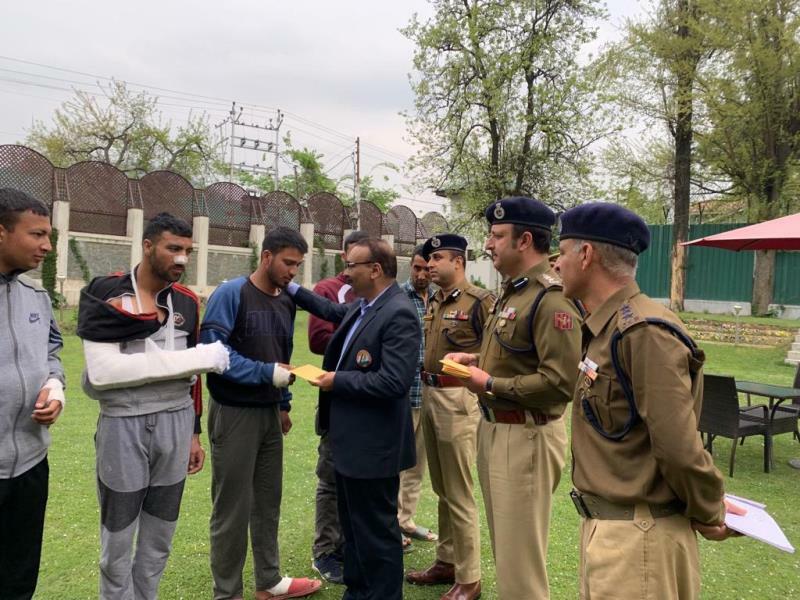 He was accompanied by IGP Kashmir Sh. 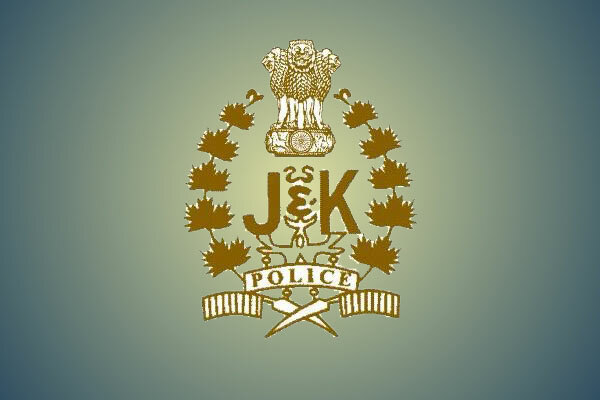 S.P Pani and DIG CKR Srinagar Sh V K Birdhi. He talked to the doctors treating the personnel and impressed upon them to provide every available medical treatment for their early recovery. Sh. 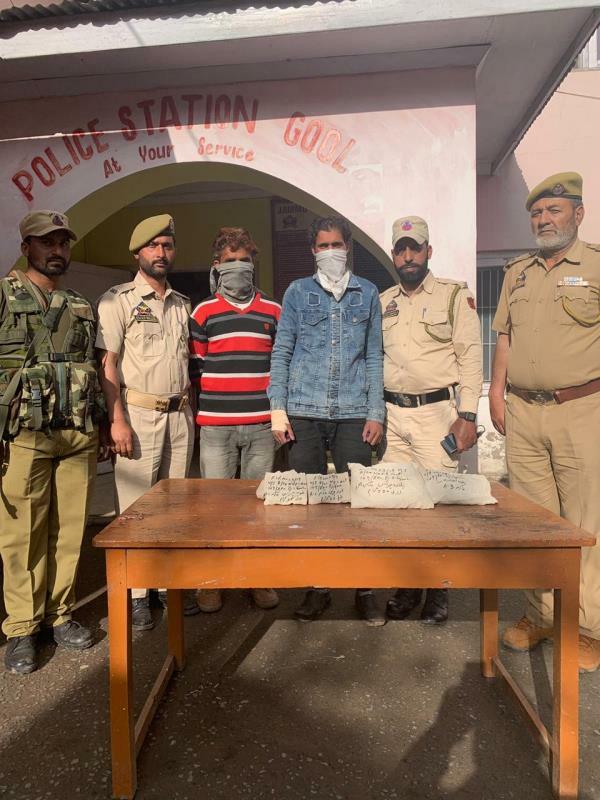 Dilbag Singh also sanctioned reward of rupees ten thousand for an ASI of CRPF for his alertness and presence of mind for foiling a weapon snatching attempt by the miscreants at Warpora. 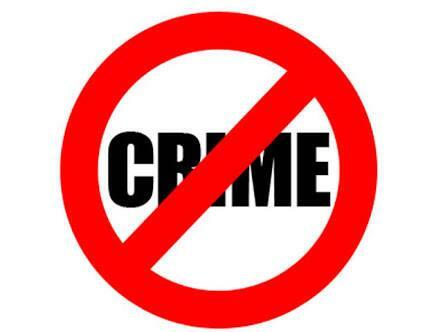 The officer showed his bravery and the miscreants were chased away.